Banks require collateral on certain types of loans when the loan amount, borrower's credit worthiness and other risk factors pose too great of a threat to the lender without security. Mortgage loans and car loans are two common consumer loans that require collateral. Business property and major asset loans also commonly require collateral. A borrower actually benefits financially in some ways by providing collateral on a loan. A bank requires collateral to extend certain loans if a borrower's credit score doesn't meet minimum requirements or if other risks of financing are too high to make an unsecured loan. When banks issue loans to consumers and businesses, they charge financing fees that sometimes include up-front fees, as well as ongoing financing fees, based on an established interest rate. In general, a loan that is more risky to the lender means a higher cost to the borrower. When unsecured, a loan is typically issued based on the borrowing credentials of the consumer or business. Having a good credit score makes getting affordable unsecured credit possible. Lenders use collateral to offset the risks of financing when they are too great to issue financing. Home mortgage loans, equity loans, car loans and business loans are all examples of loans that require collateral. Giving financing to a borrower to purchase a home, for instance, is a huge investment. A lender takes a conditional ownership claim known as a lien, which is a virtual backup plan should the homeowner fail to meet his loan repayment obligations. Commonly types of accepted collateral for loans include real estate, fully paid automobiles, investment accounts bank savings accounts. Retirement accounts, even though they are investments, typically are not accepted as collateral for a loan. Short-term loans (with a loan term of two to four weeks) may also accept future paychecks as collateral. And if you have a business, you may be able to use your inventory or even your unpaid invoices as collateral to secure a loan. Putting up collateral to secure a loan is sometimes a scary proposition for people. If you do not fulfill your loan commitments, you risk losing your home, car, boat or whatever else you used to secure the loan. Not repaying your mortgage loan could cause your lender to foreclose on your property to take possession. With an auto loan, the lender can repossess your car as soon as you fail to meet the repayment obligations outlined in your loan contract. 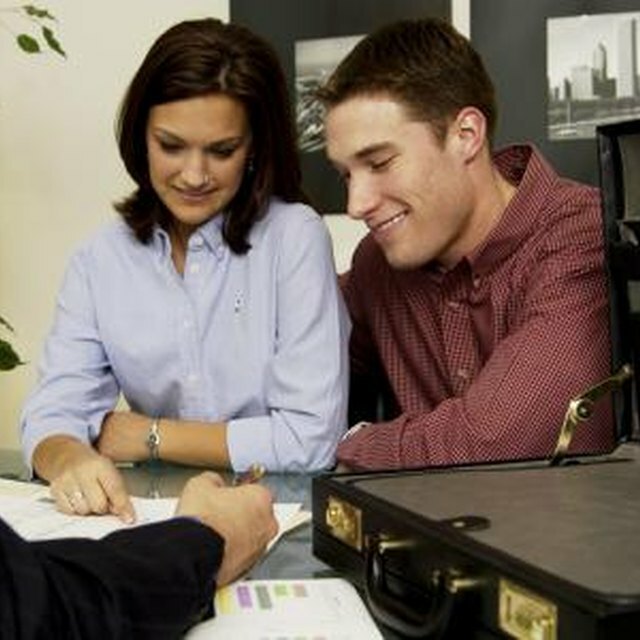 Secured loans do have some significant benefits for borrowers. People with bad credit are often able to get loans with collateral that they otherwise could not get. Rates are typically much better on a secured loan as well. Getting a home equity loan to complete a major home project or to start a business is usually much less expensive than getting a personal, unsecured loan with a higher interest rate. Ace Loans: Why is Collateral Required?